and whether or not the player is young. I don't think this is necessarily bad. We can refactor it using the Extract Method 1 or we can possibly creates scopes in the Player model to handle the different queries. Here I'd like to present an alternative which relies on a flavour of the Query Object design pattern 2 3. The key idea is to isolate the queries in a separate object without polluting the active record model with scopes. This is because queries like young, with great shoot accuracy or playing for a top team only makes sense when performing the task of talent hunting so it seems natural to keep them separate. The result is a relation again. In this case we just want to return another instance of InterestingPlayer to let the user compose his query further. The result is not a relation, and so the query object have finished his work and we just want to return the result. We extracted the domain specific queries into the InterestingPlayer object, effectively enabling reuse without polluting the general purpose active record model. We made the find_good_forward method a bit easier to read because it now only uses domain terms instead of having to translated them into db queries. We have seen how to decorate a simple active record model (Player) to extract queries related to a specific task into a separate object (InterestingPlayer). As a result we simplified the object responsible to build the query and arguably it is now easier to read and comprehend (TalentHunter). 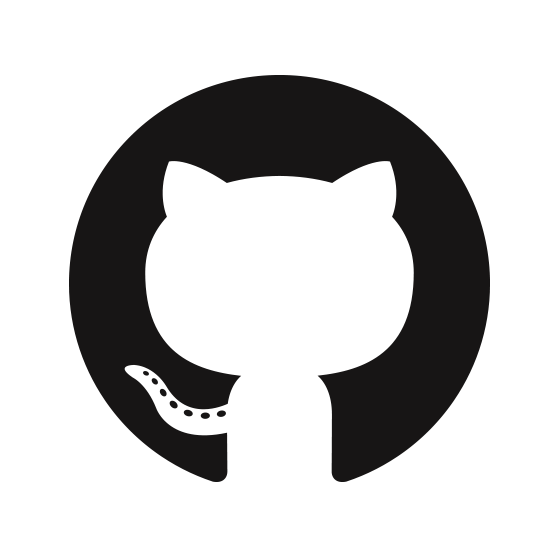 Code and tests are available on Github. I'd love to hear your opinion on the comments, or just tweet me your opinion! You make same query for young and old players. You should swap the relation sign for the old ones. Hi hron84, thank you for the comment! I think there is a .not in front, right? I'll start by saying nice article. I would like to point some things about the article. This particular example talks about Search Filters. Although the code is good, query methods should be inside the model. You should not use any query methods outside your model. Having query methods inside your model makes the code easier to maintain, refactor and re use them. An outsider class should not know how to retrieve records from a model. The outsider class should tell the model, I want this records and that's it. Anyway I wrote an article about a year ago talking about search filters, oriented design and gems available that do that. Although the example uses query methods on the search class, is just to illustrate the use of the gem. You should use ActiveRecord scopes instead of the query methods. Hi Ezequiel, thank you for your comment! I agree that scopes should be the default way to go, but if you have a very large model with tons of scopes sometimes it is difficult to separate concerns. Here I just wanted to define queries that are specific for the talent search task and that may be different for another user. Back to my example a TalentHunter and another class - say JournalistReporter - may need different definitions of "young". I have to agree with the author's line of reasoning. Scopes, in general, should only be used for very simple/basic queries. For more complex, domain-specific queries, a different object should be used (Query Objects). This keeps any domain-specific concerns out the ActiveRecord, keeping responsibilities of both the ActiveRecord AND the query object small and cohesive. If you have different definitions of young, they should not have the same name because they don't do the same thing. You may need to have a "young_for_talent_hunter" and "young_for_journalist_reporter" scopes. Then if you want to make complex queries to combine scopes, you should use a Search Filter class, and that class should call to the scopes defined on your model. A Search Filter class should only know how to combine scopes, not how to combine them and retrieve them from the database, because then, you will be violating the Single Responsability Principle. That's a definitely an alternative. But I'd rather prefer to have the "InterestingPlayer" class to add a context to the young definition. Sometimes this makes a lot of sense. I agree with that. I think the solution here still satisfy the SRP. The "TalentHunter" is what you call the search filter, the "InterestingPlayer" is a decorated active record model that groups some queries under a namespace, and "Player" is the raw active record model.